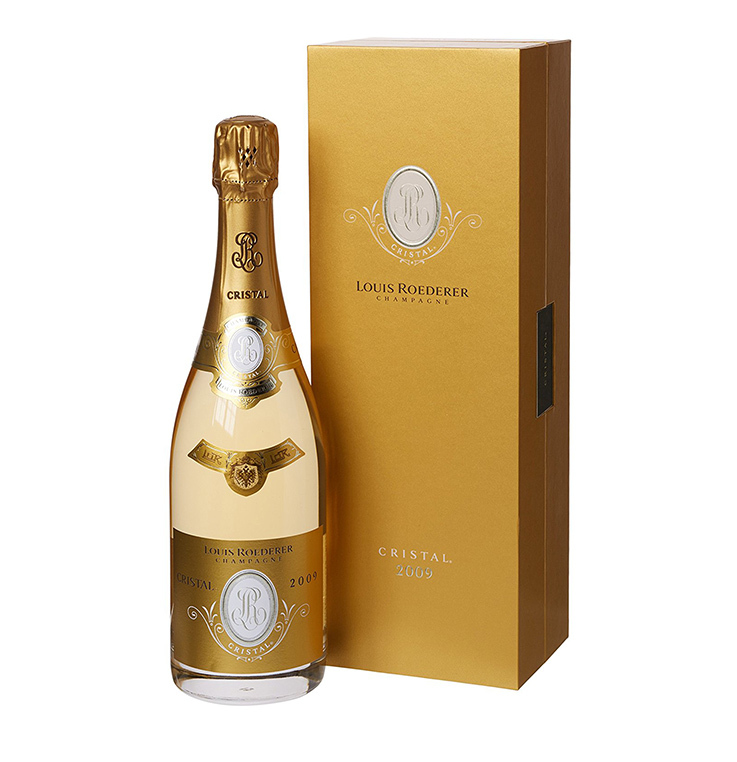 The highly renowned Cristal champagne has long been a favourite of the rich and famous. Grape varieties Pinot Noir, Chardonnay. A very competitive price. Only 18 bottles in stock, call us if you require all 18 bottles. * 12.5% Vol * Cork * Robert Parker 98 Points * Last case left!